Batelco, Bahrain's leading telecom services provider, is chartering a flight to carry over 200 fans to the opening match of the Asian Cup, taking place in Zayed Sports City Stadium in Abu Dhabi on January 5. 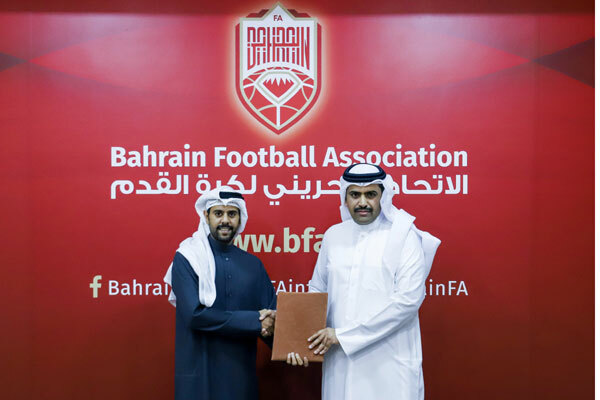 The initiative follows a meeting between Batelco and Bahrain Football Association and is in line with the Association’s efforts to support the National Football Team. Batelco has continuously supported a wide range of youth and sports events in line with its CSR strategy. Keen on championing the national team and supporting sporting initiatives on a local, regional and international level, Batelco’s initiative comes in line with the company’s eagerness to strengthen its community partnership as part of its national duty.